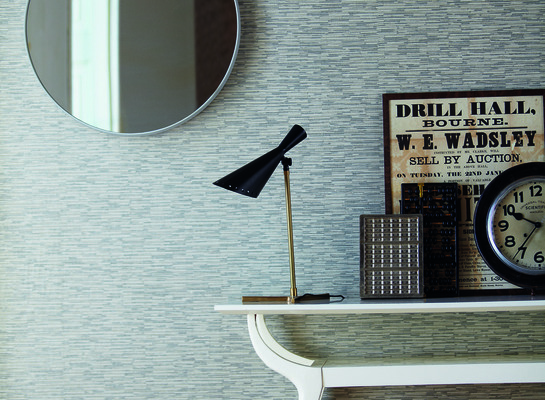 Textured wallpapers are stylish and compliment all modern or traditional interiors. 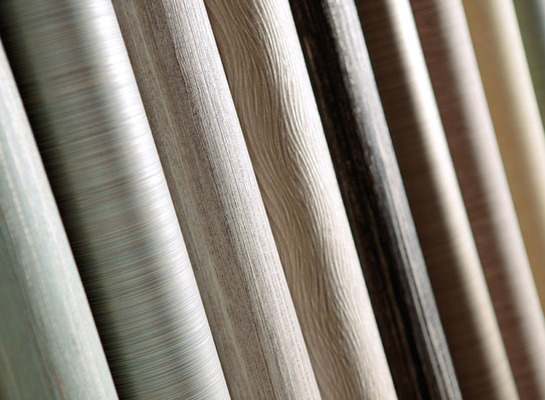 Abbott's display a large variety of colours and finishes including embossed effects, mettalics, weaves and woven. Get truly lost in the elegant designs and unlock a new dimension to your home.